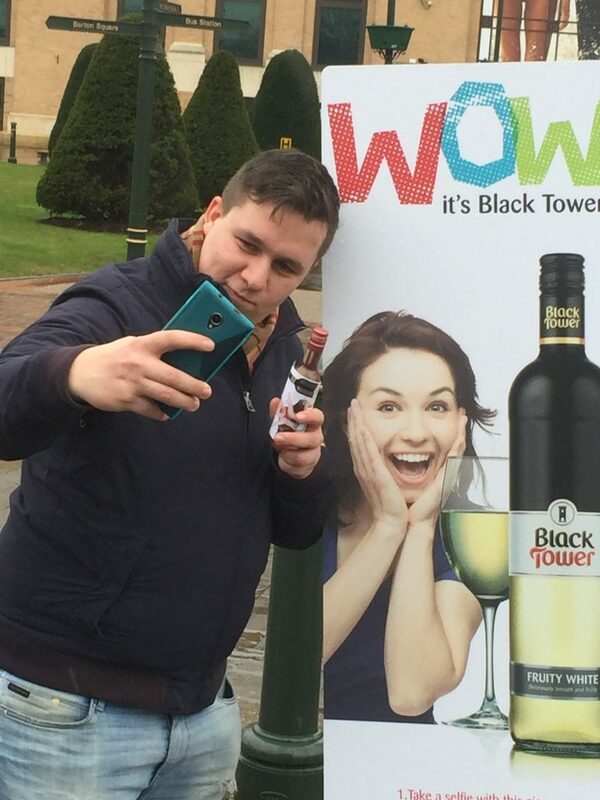 Promoting alcohol is a delicate activity. Each drink has it’s own character, it’s own target audience and it’s own desired product image. Marketing campaigns have to fit the corporate architecture of the brand and be implemented in the right locations. Don’t just hand out products randomly. Make every sip an unique experience showing your customers what atmosphere your drink creates and how they can benefit from this new product. Don’t just talk about how fruity, drinkable and sparkling your drink might be. Show them! Be there! Interact with potential customers and give them the chance to dive into the world your product stands for. 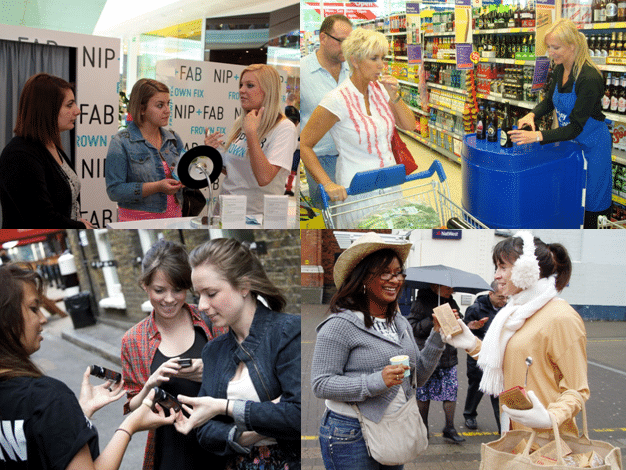 If you would like high-class sampling in fancy locations or at exclusive events, engaging on-street sampling, in-store sampling or casual festival activation’s, Love Creative Marketing can help you find the right locations for your target audiences and create a successful set around your product. Our alcohol sampling staff is trained to engage with all kinds of target audiences and explain important features of any product they are representing. Our field-marketing team will handle every situation professionally and therefor create a positive brand experience. Let us know how you would like your brand to be presented and we will provide you with qualified and motivated product sampling staff for you to choose for your activation.